Should I be doing cardio or weights? 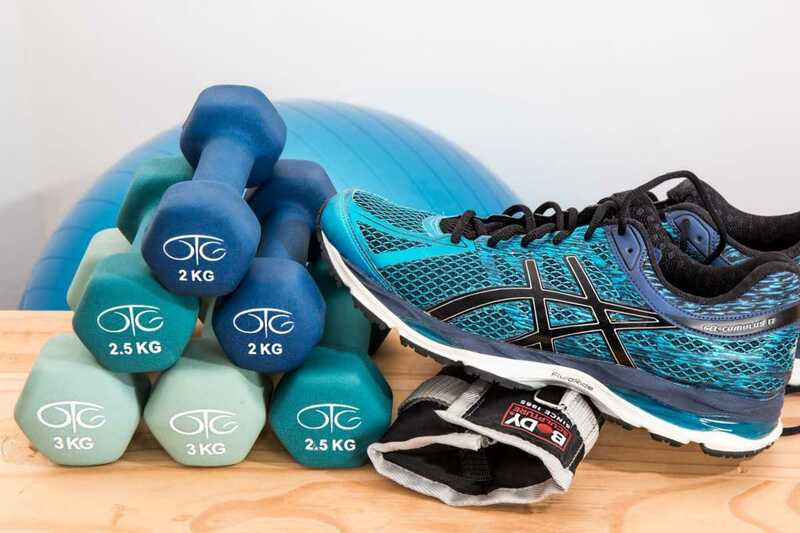 That’s a question we hear from many clients, both male and female, so we thought it best to outline the benefits of both, and in turn, help you decide which you should be including in your fitness routine. The key question before you start a new fitness regime is to figure out what you are looking to achieve. If you don’t have a clear goal in mind already, take some time and think about exactly what you want to gain by being in the gym. Be specific; really work out what it is you want and in what timeframe, whether it be competing in a challenge, having fun with your family or fitting back into your favourite dress. This will keep you motivated and keep your training focused. Some people love cardio, some people loathe it. I have to say I’m one of those people who really enjoy's a sprint session on the rowing machine, or lacing up my trainers and going for a run around London. If you are the same, don’t worry, I’m not going to tell you it’s the wrong thing to be doing to hit your goals, it absolutely has it’s place! If your goal is weight loss, cardio should be included in your routine. In order to lose weight, you must be in a calorie deficit. I.e. calories in must be less than calories out — and cardio is a great way to achieve this balance. There are many types of ‘cardio’ you can be doing, it doesn’t just have to be slogging out an hour on a machine in the gym. 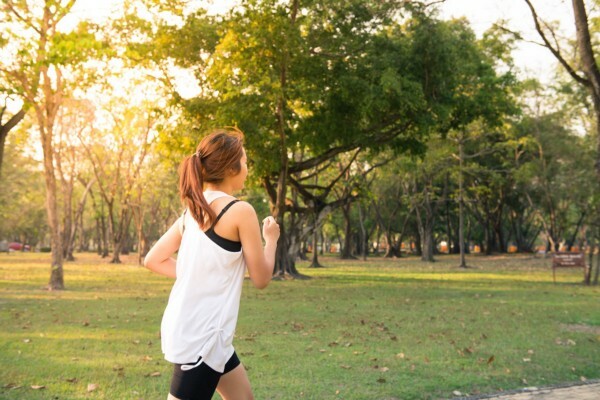 An outdoor walk, swimming, jogging and team sports can all be labelled as cardio, find something you love to do and use that to get your heart rate up. (It’s been proven that doing a sport outside of the gym is a better option for not only your physical but also your mental health). The above is described as LISS (Low-Intensity Steady State), working at a steady pace with your heart rate in a certain range. I‘m sure you’ve heard of HIIT (High-intensity interval training) but what makes it different to LISS? HIIT is generally described as a style of training where you exert 90–95% effort in quick bursts, followed up by a recovery period before being repeated again several times. Workouts can last anywhere from 20–30 minutes (excellent if you are on a tight schedule) and there is an afterburn effect too, which means you continue burning calories once the workout has finished, boosting your metabolism. So if you think this would be more suited to your schedule or your preferences in terms of working out then give it a go, it’s only 20 minutes after all! It’s true that cardio does burn more calories than resistance training whilst you are actually doing it, but what about after your session has finished…time to talk about weights. As much as I love cardio, I’m also a big fan of resistance work. With weight training, the calorie-burning effect continues long after you have stopped exercising (similar to HIIT). This is known as EPOC (Excess Post-Exercise Oxygen Consumption). Your body burns calories even when you’re sat relaxing. It takes energy to repair your muscle fibres as well as keeping the muscles you have already built and this is done by increasing oxygen consumption to equal the original oxygen deficit caused by exercise. You know that feeling when you can’t walk down the stairs straight after a workout the day before? Yep, that’s your body repairing the muscle fibres and strengthening the muscle… it’s a calorie burning business. That energy has to come from somewhere! This effect can increase your metabolic rate for up to 40 hours after exercise. You know that feeling when you can’t walk down the stairs straight after a workout the day before? Yep, that’s your body repairing the muscle fibres and strengthening the muscle… it’s a calorie burning business. That energy has to come from somewhere! This effect can increase your metabolic rate for up to 40 hours after exercise. Still not convinced about the positive effects of weight training? Research has shown that between the ages of 30–50 you’ll likely lose 10 per cent of your bodies total muscle. Weight training will counter balance that natural effect and keep you looking stronger and feeling better for longer. In other words, the more muscle in your body as you get older, the better your body will work as a whole. When you age your bone density decreases leading to a higher risk of osteoporosis and increasing the likelihood of a fracture. 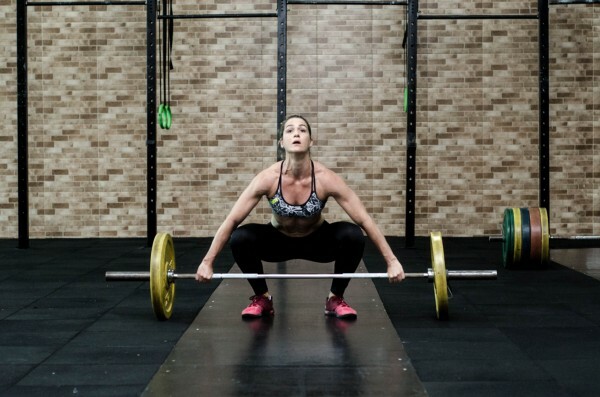 Lifting weights increases the amount of osteocalcin, a bone growth marker found in your blood. What are you waiting for… get over to the weights room! The main reason you should be incorporating resistance training into your routine is that it is the best way to gain muscle and achieve the physique you are looking for. Muscle gain comes primarily from resistance training not from cardio, for your triceps, quads or abs to appear more defined the muscles have to grow to become more apparent and the best way to make that happen is to jump into the weight section at the gym. So which one should I be doing? We take all clients through programs that incorporate a mixture of both cardio and weights in their routine. Our sessions all include a solid 10-minute mobility warm up, 30-minute resistance session, 10-minute cardio/conditioning finisher and a 10 minute cool down. A solid mix of BOTH cardio and weights will ensure your body is a well-oiled machine, with the ability to move more efficiently each day and feel like a healthier and more confident person. One thing that we tell all clients is to just move more throughout the day, one hour in the gym doesn’t counteract the fact that you may have been sitting down all day, take the stairs, ride your bike to work, take a walk on lunch… keeping your daily activity up will only aid your fitness goals.